Ever wondered if you could have a Green Roof? What is involved and what are the benefits? Considered it but not sure if you can do it with your roof? Well, read on, we have put together a handy read for anyone looking at the Green Roof option. Over the last number of years, there has been a marked increase in environmentally conscious buildings; this includes legislation to bring environmentally friendly practices into the forefront when planning both residential and commercial buildings. The industry is seeing more and more innovative ways of incorporating the environment into buildings with green spaces, office composting systems. How does this translate to your home? We are seeing an increase in what is becoming known as living roofs or green roofs. A step from the roof gardens and entertainment areas, a living or green roof serves as more than just a few plants on the roof. Although not a new trend, these roofs have been popular across the Scandinavian region for centuries, recently green roofs have gained traction here in Australia and more and more buildings are popping up with these ecofriendly, biodiverse roof structures. Australia still has a way to go to reach the enthusiasm for the green roof initiatives seen in San Francisco and across Europe, our government is looking at ways to make policies that push the idea of green roofs so that industry can develop ways to implement and provide solutions for the building environment. So, what are the benefits and why is everyone so keen for these living roofs? A green roof can increase the lifespan of your roof, so instead of the standard 25 years or thereabouts, a green roof that has been properly installed and maintained can see a lifespan of 40 years and then some. Some green roofs will also decrease temperatures inside as they work to normalise the temperature of the roof surface. This can reduce energy costs year-round and can even improve the efficiency of your solar panels. Green roofs can also absorb noise rather than reflect it as with hard surface roof structures. Buffering against rain water which slows down water as it tries to reach sewerage systems, serving to decrease flood risk and creates a natural fire-resistant surface to protect your home. Then there are the expected benefits such as greater air purification, which in densely populated areas can help reduce the carbon emissions of vehicles and buildings in the area and turn carbon dioxide into oxygen. Not to mention, you would be turning your roof into a sanctuary for local wildlife including bees, who’s numbers are dwindling. While a green or living roof may have high up-front installation costs, you can potentially see that cost and much more back in the range of benefits, the biggest being energy saving. Not to mention the resale value and appeal of your home. Of course, all of these benefits are dependent on your surrounding environment and climate, so it’s best to talk to roofing experts who can help you make the best decision for your home and budget. Restoring, replacing or repairing your roof is not for the faint of heart. 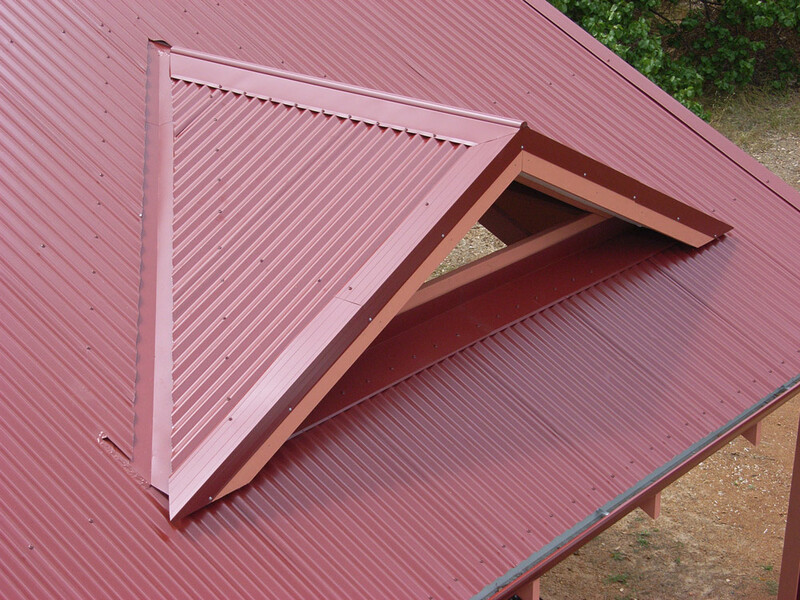 Avoid costly mistakes and discover how Horizonline Roofing can help you and your home by getting in touch today. Call to speak to one of our friendly team on (08) 8380 5796, or you can fill in our contact form and we will be in touch shortly.